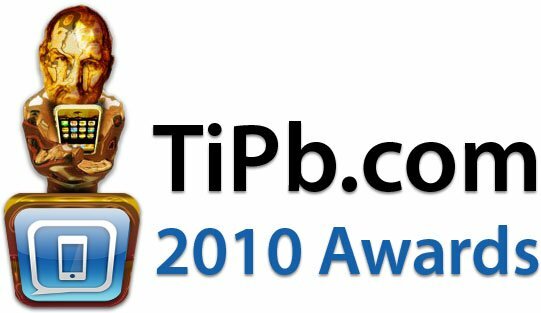 The 2010 TiPb Awards have begun and it's time to vote on all your favorites. This time it's for iPhone turn-by-turn navigation apps. With Apple adding background location to iOS 4, almost every navigation app has had an outstanding update this year. Combine that with refreshed UIs and tons of extra features and the category is stacked. But there can only be one 2010 TiPb Award winner, so head on over to our iPhone App Forum and vote for your favorite now!